We're able to offer private label packaging services that allow for immediate distribution and in-store display. 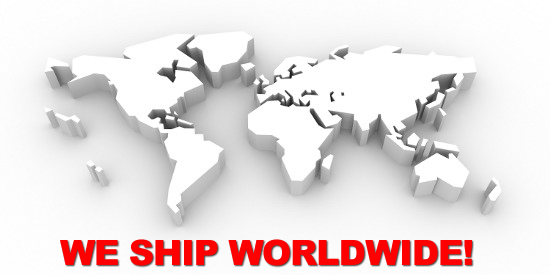 With our packaging capabilities, we're able to provide a more personalized service for our customers to meet their needs, wants and desires. 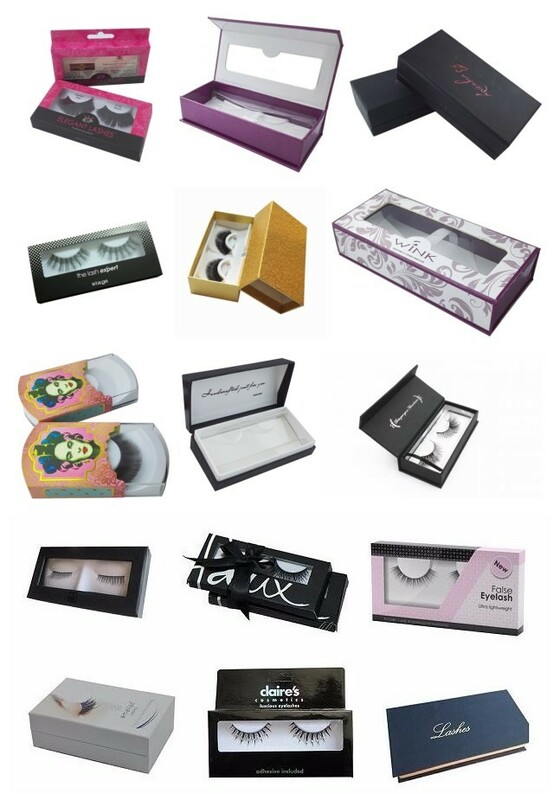 We can design the style according to customer's requirements, and offer customized packaging, too. 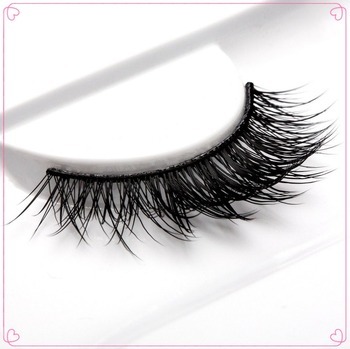 A lot of people think that false eyelash is such small and easy product,the cost of one pair shold be very cheap.but when they see some natural ones with unnormal price,they totally shocked. So I'd like to introduce the workshops of our handmade strip lashes. 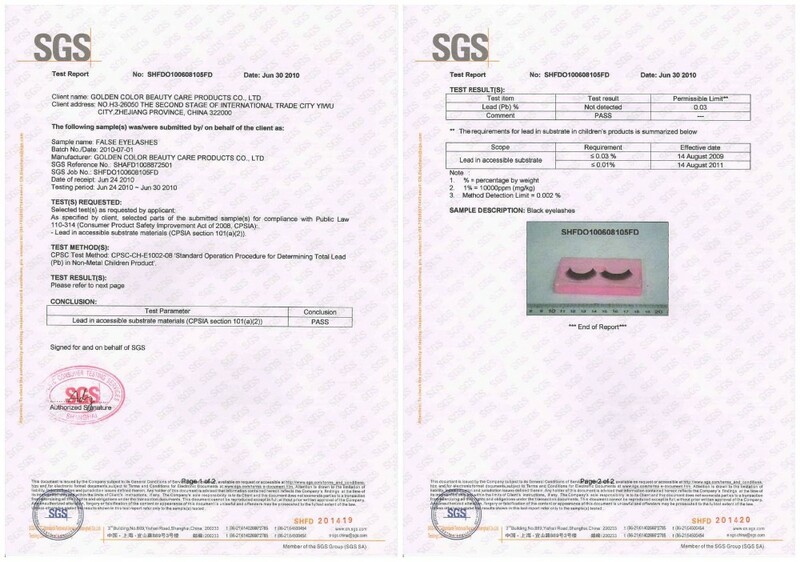 There are two ways for production,Machine made and handmade,the difference between them is not only handmade takes more time,but also with better quality than machine made eyelashes,in other words,we need workers check each strands carefully during production.According to our production standard the high quality handmade eyelashes,Our quality department requests the lashes shape should be consistent,they will dump the unqualified ones and keep the only qulified lashes for next steps.Unfortunately,machinemade eyelashes will make great loss if we do high qulaity lashes,the only way is to arrange full handmade quality with experienced workers,just because of this,you may realize that a worker can only produce about 80 pairs to 120 pairs everyday.The low quality lashes will not sell to customers just as the production cost, this also make the cost increased,we are keeping improve our production skills for real human hair eyelashes just want to make the waste of human hair.But the different hair with different thickness,we can't control the hair thickness as raw material,so we need workers to be more skillful to handle the shape,that's machine can't do,either.So they every time you meet a hightlight pairs of lashes,please show some respect to the person who knitted it. 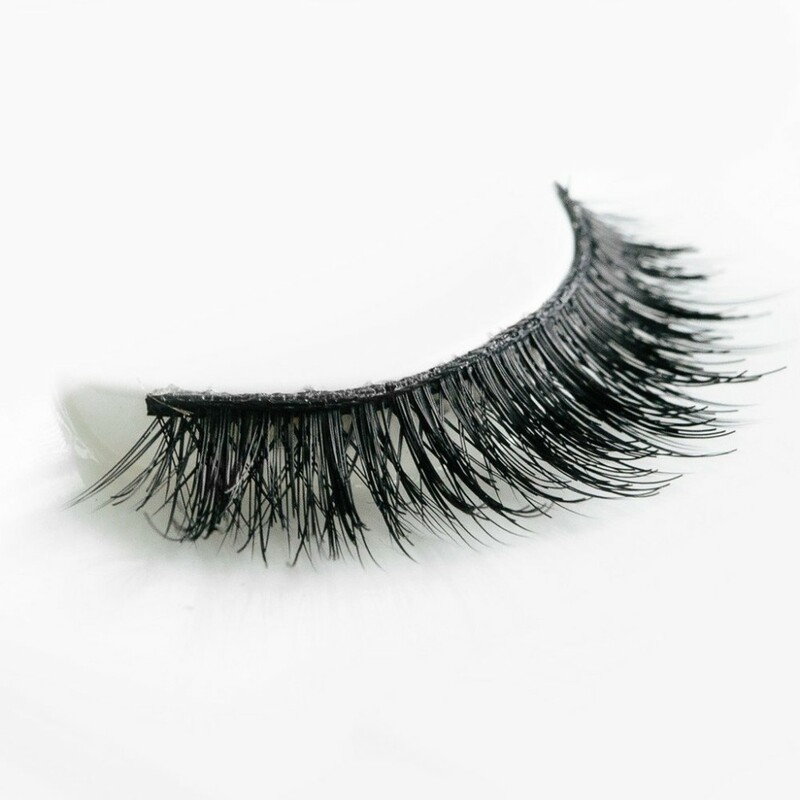 To distinguish synthetic lashes and real human hair lashes,it's not about touching but feeling.That's why a real human hair strip eyelash so popular. 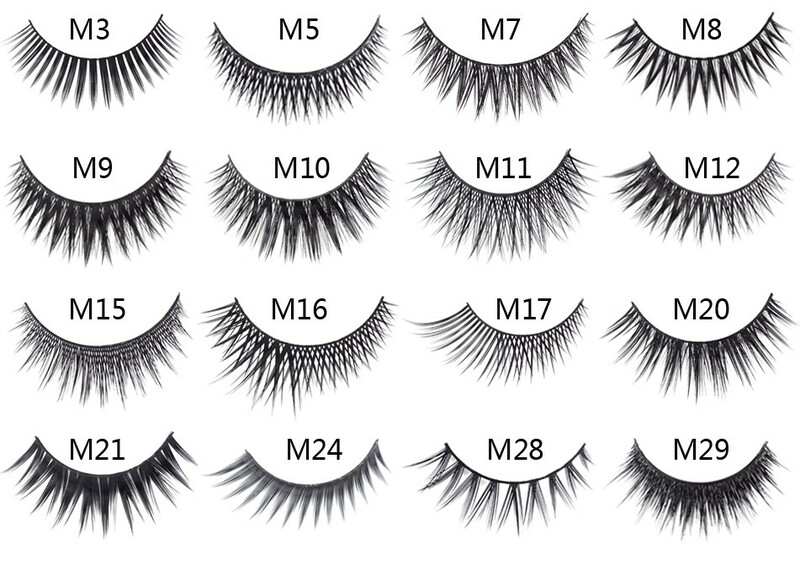 Compared with synthetic material which is more common,human hair eyelashes are mainly producing in Indonesia and China.The key of processing human hair is essential because false eyelashes manufacturer from indonesia found that the hair was very easy to break out during production.The strands are not strong enough during knitting eyelashes,they are hair after all.Sometimes,people prefer synthetic human hair eye lashes with very thin band,this makes them feel even natural and the band just combines with the eyelids.Some customers are confused that we have such great quantity of false eyelashes styles,do you have some recommended,cheap or lower price lashes?Of course we have.We already collected the popular false eyelashes styles to renew,and you may see some lashes styles disapear.China fake eyelashes industry set up around the year of 2000.Mainly imported the technology from South Korea,nowadays, China handmade charming fake strip eyelashes with more criss-cross styles are widely promoted in worldwide market. 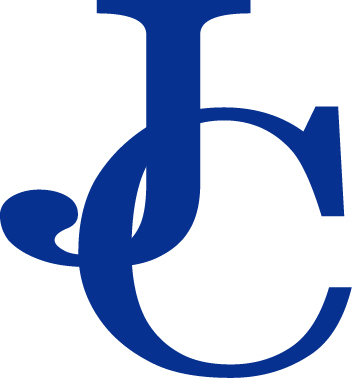 1.Customized design and private label are welcome. 2.Because we are factory, various colors are available. 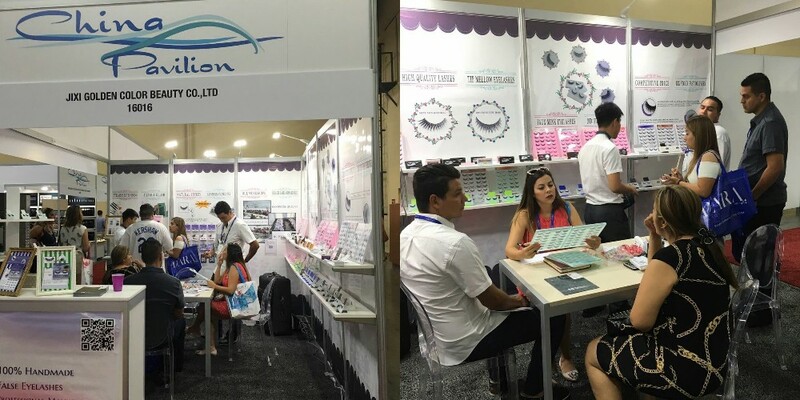 3.Your own logo / OEM / ODM inquiry are available. 4.Packing method can be according to buyers’requirement. Q2:How do I remove strip lashes? 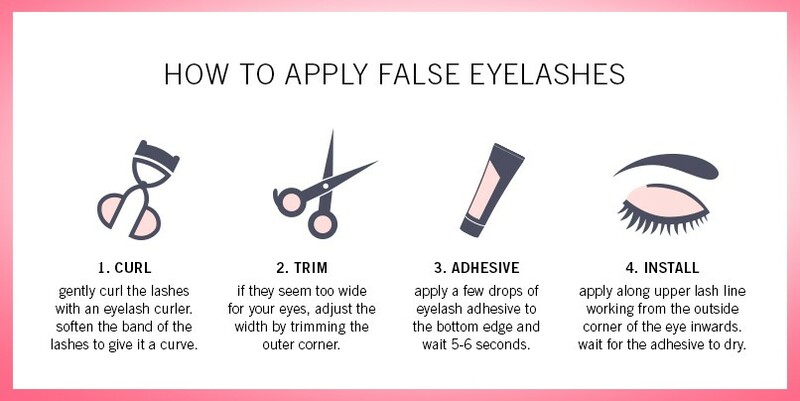 A:In removing your fake eyelashes, make sure that you do it gently and carefully.Start with the outer corner, gently peeling the lashes off. 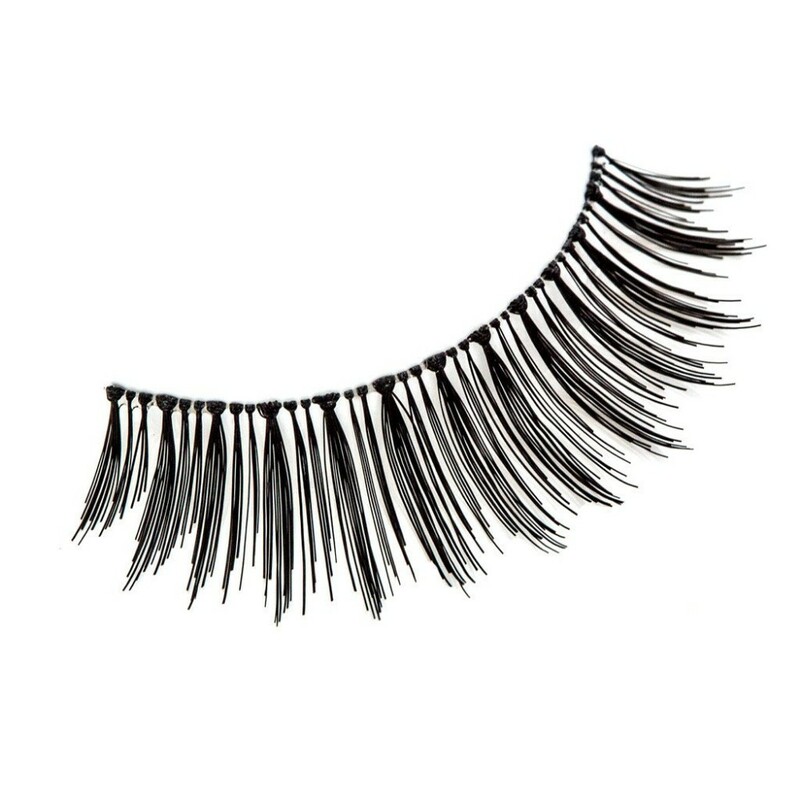 Take the adhesive off your fake lashes and put you fake lashes safely back to the tray for reuse.